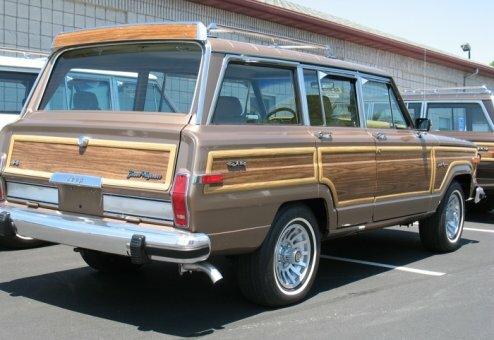 A gem of a unit, originally from the historic Hamilton Collection of Jeep Grand Wagoneers. 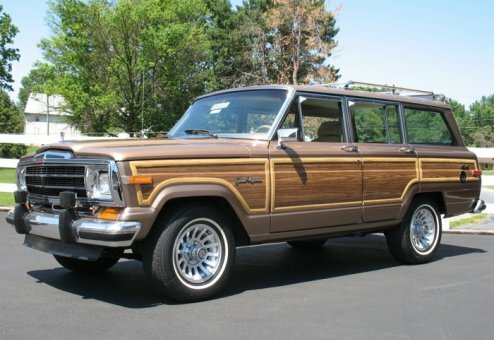 This sharp beauty was one of Mr. Hamilton's favorite Jeeps. 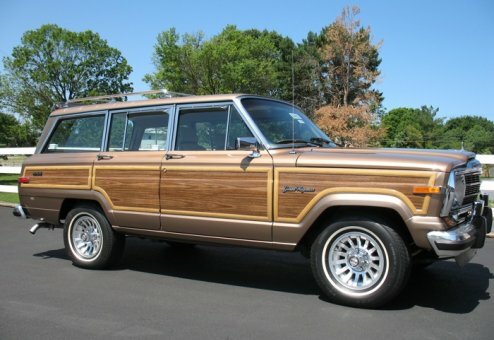 Although the mileage is over 100k, this Jeep would easily pass for half the miles in both looks and drive. 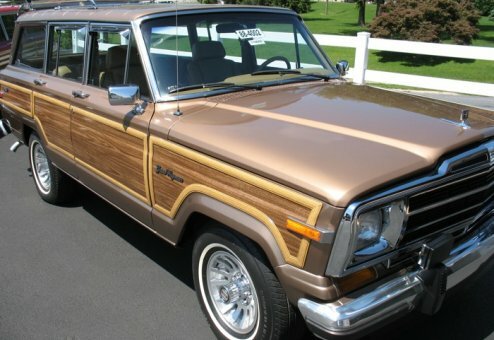 Strong, smooth and reliable, this tight Jeep has a deep, rich color with a glossy shine that will immediately catch your eye. 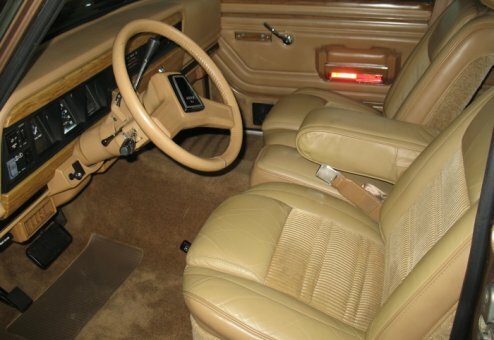 It has been very well preserved and cared for, including some nice upgrades such as rear shoulder belts, third-row fold & tumble seat, keyless entry and a premium stereo/CD player system. 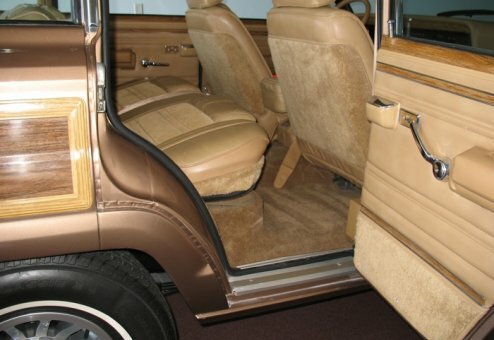 This Jeep is ready to go! 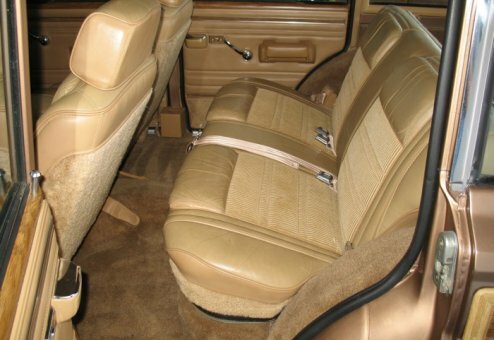 A non-smoker with a fresh interior and cold AC, this Jeep is a looker and a driver. 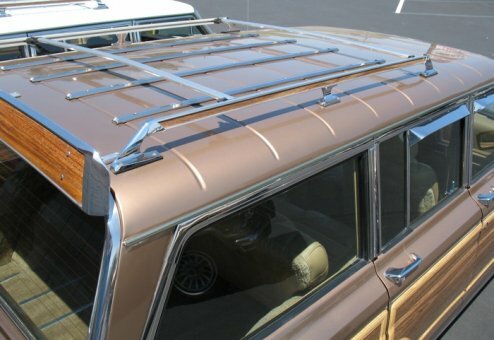 Like all Wagoneer World Jeeps, the frame and undercarriage of this unit is as clean and finished as the topside, and of course RUST FREE! 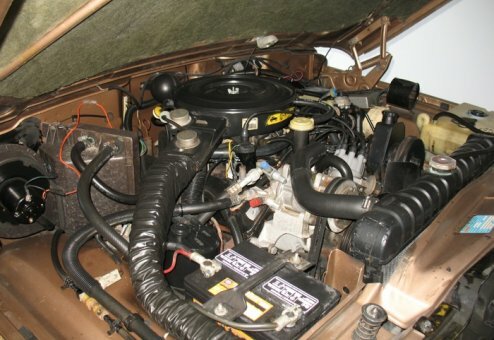 Ready to reliably roll, this Jeep is available for a value price and is definitely a BEST BUY Jeep. 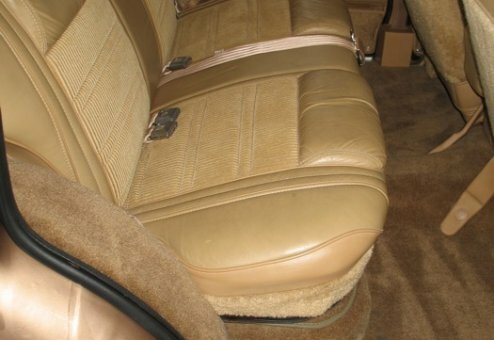 This Jeep has been well maintained -- has passed the rigid Texas State inspection.